It is very essential to choosing the appropriate footwear for hiking. While choosing the footwear you must look into its type, components, and fitness. 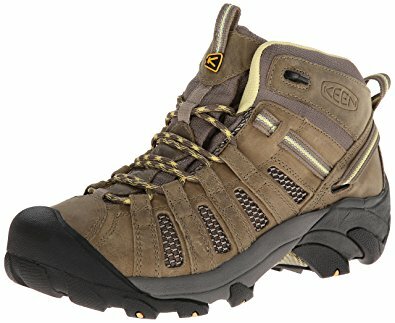 Various hiking boots are available in the market: full-grain leather, split-grain leather, Nu-buck leather, etc. You can also wear tennis shoes for hiking. 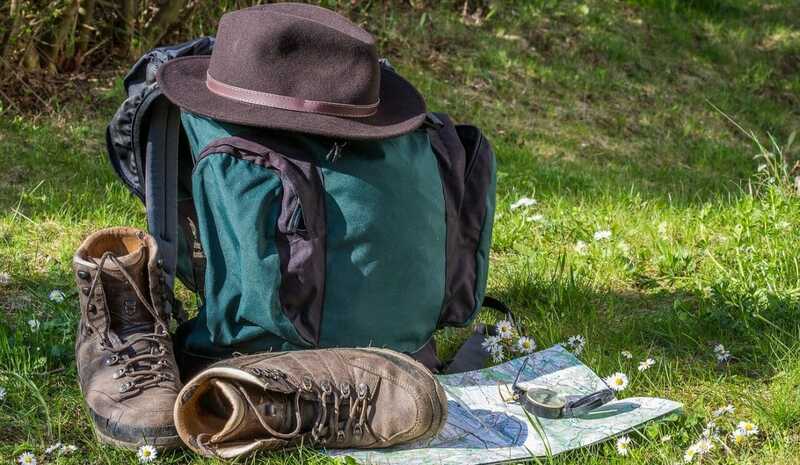 While you go out for hiking, maps and compass are very essential which will help you to know where you are exactly and how far you have to move to get your destinations Apart from that it will also help you to find out water, shortcut routes and emergency exit route which becomes necessary in case of an accident. Do not forget to carry extra water whenever you go out hiking. Water is very essential for muscles and various organs of our body. Consuming too much of water is very important while you go out for hiking. It will help you to keep your body hydrated and will also remove your thrust. 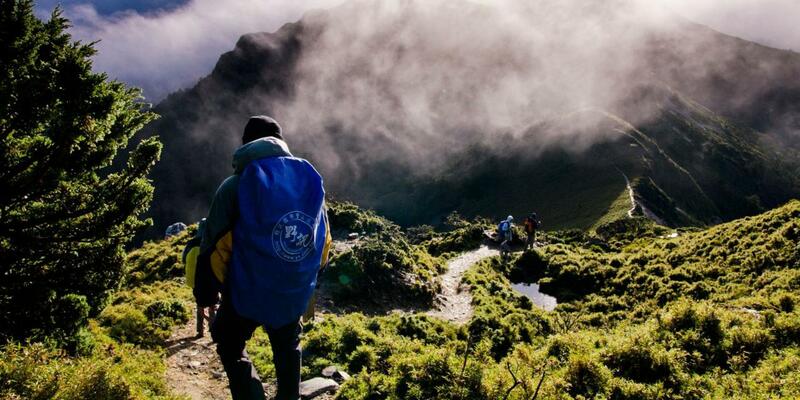 Taking less amount of water may lead to hypothermia and altitude sickness. While on hiking do not forget to carry some extra food. Since you have to walk for a long distance and also for a longer period of time it is very essential that you take regular food from time to time. Carrying extra food is essential as you can consume extra food during hiking which will help you to keep up your energy level. It will be very useful if you carry sleeping pad while going hiking. Because while you will walk for a long distance it is obvious that you will feel tired and if you have a good and comfortable sleeping pad with you, you can take rest comfortably for some time. You must remember that weather report is not always right and you can get a light drizzle while on hiking. So, you should always carry some extra clothes so that if there are rains and you get drenched then extra clothes will help you to change your dress during hiking. Carrying the first aid kit is very essential for every hiker. Because you go hiking you very often can get small injuries and you may require first aid kid. It is very necessary that small injuries can turn into big injuries. So, it is very essential to take first aid kit so that you can take appropriate measures in case you have any cuts, scrapes, and burns at the time of hiking. While on hiking you should wear sunglasses as it can protect your eyes. 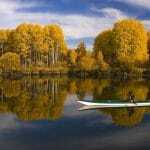 It is very important especially when you are having hiking on snow or above tree lines. Sunscreen lotion or cream is also very essential as it can protect your skin from the ultraviolet ray of the sun. You should apply sunscreen lotion to your face and body properly before going for hiking and should carry it with you while going hiking so that you can apply during your journey of hiking. It is also necessary to carry some safety items such as fire, light or whistle. While you will be on hiking it is very essential to have a hot drink or feel the warmth of the fire. It can save you from hypothermia. The most important thing that you have to carry while hiking is to carry all communicating device and fully charge your phone. You should switch off your mobile phone and keep your phone in a waterproof case or bag so that the battery of the phone does not get damaged even if it comes in contact with water. 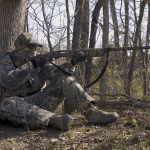 Hunting Boots: How To Choose The Right Ones?